Most taxpayers have IRA balances below $1 million, but some have balances topping $5 million. Most taxpayers have individual retirement account balances below $1 million, but some have balances topping $5 million. 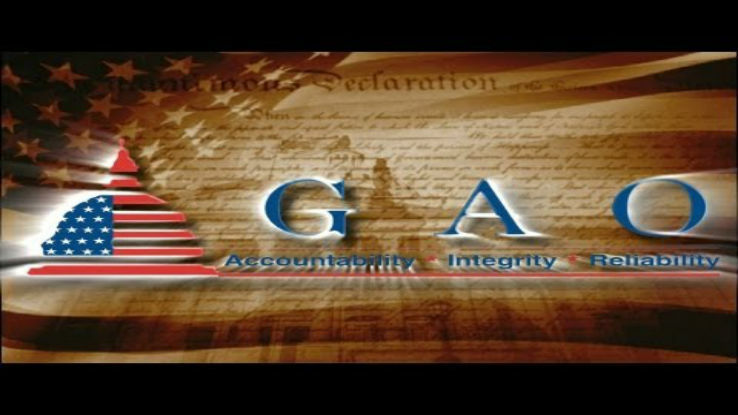 So concludes the U.S. Government Accountability Office (GAO) in a September 2014 report on IRAs, which offers “preliminary information” on IRA balances accumulated as of 2011, the most recent tax year for which IRA data is available. To arrive at its findings, the GAO calculated hypothetical accumulations using historical stock market returns and return rates needed to accumulate balances of $1 million or $5 million under each of two contribution scenarios compliant with statutory limits between 1975 and 2011. For the tax year of 2011, the report pegs the fair market value of IRA account balances among an estimated 43 million taxpayers at $5.2 trillion. About 99 percent of these taxpayers ($42.4 million) had aggregate account balances (including inherited IRAs) of $1 million or less. Fewer than 8,000 had account balances exceeding $5 million. “Generally, taxpayers with IRA balances of $5 million or more tend to have higher adjusted gross incomes, be joint filers and 65 or more years old,” the report states. “Even assuming maximum contributions sustained over decades and rolled over from an employer plan, it would take an aggressive stock market investment strategy to accumulate an IRA balance of $5 million. “An individual who made the maximum contributions every year since 1975 to a traditional IRA could have accumulated about $303,420 achieving investment returns equal to the average annual Social Security rates,” the report adds. To accumulate an IRA balance of $1 million, an individual who made the maximum allowable IRA contributions ($99,500) between 1975 and 2011 would have needed to achieve a dollar-weighted rate of return of 11.6 percent, the report shows. To secure a balance of $5 million, the rate of return would have needed to be 18 percent. “It would take double-digital rates of return — well in excess of the S&P 500 return over the period — to achieve a balance of $1 million or more, assuming an individual only made IRA contributions,” the report states. With Congress expected to take up a debate on tax reform in 2015, the merits of maintaining the current tax-favored treatment of IRAs — pre-tax contributions grow tax-deferred — will hinge in part on whether lawmakers decide the tax benefits accruing to retirement savers outweigh the lost tax revenue. In 2014, tax-preferred tax for IRAs will result in the federal government forgoing $17.5 billion in net income tax revenue, according to estimates by the U.S. Department of the Treasury.